Brickstuff-- Small Lights for Big Ideas! 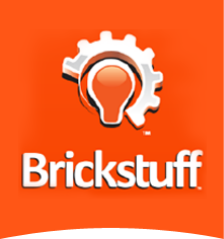 - Welcome to Brickstuff! We Ship Worldwide! Welcome to Brickstuff. We make small lights for big ideas®. We are a family business with our home base in Minnesota, USA, and we're constantly working on new ideas and designs that let you enhance your creations in ways never before possible. You don't need to know electronics to use our system, and you can start small and expand as your ideas grow. All of our parts work together, so you can focus on what you do best: building amazing things. FREE SHIPPING anywhere in the world for qualifying orders. Check out our updated Shipping Rates page for details! 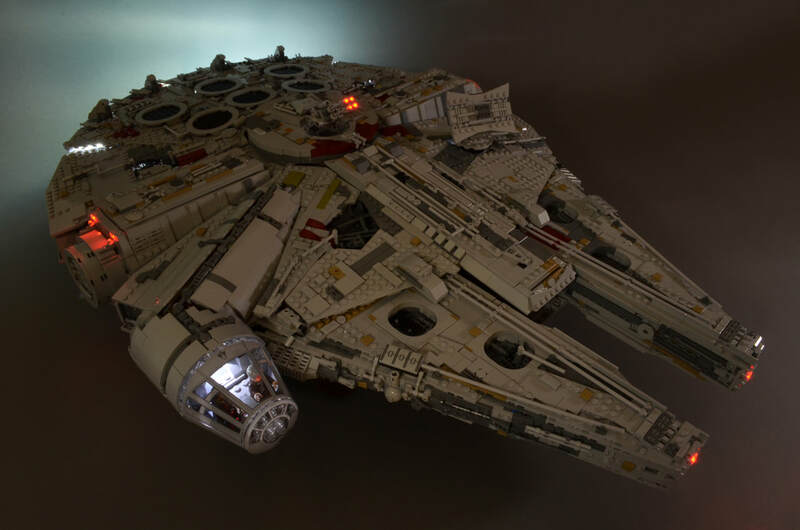 Brickstuff lights are the smallest commercially-available lights for LEGO® models, and our wires are the thinnest available. Yes, you can snap LEGO® bricks, plates, and tiles directly on top of our lights and our wires, so you can hide them in anything you build. Visit our Ideas Gallery for more photos of our products in action! 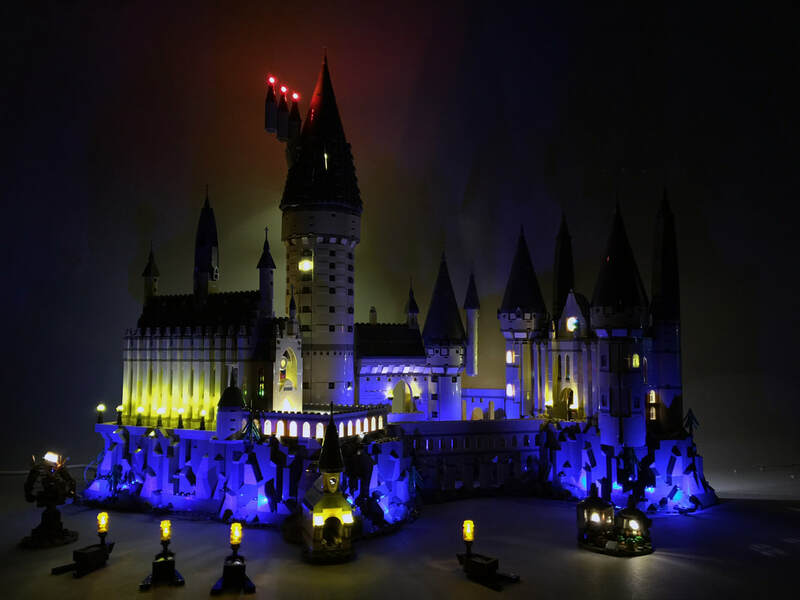 After more than six months of development, we're proud to announce our best kit ever-- the light + sound kit for the beautiful LEGO® Hogwarts Castle. There are so many features packed into this kit, we created a special website just for it. Check it out!